Distributed denial-of-service (DDoS) attacks have turned out to be a cheap and popular kind of cyber hack. Hackers can easily purchase inexpensive DDoS kits or employ someone to carry out this malicious activity. Generally, such attacks are aimed at large-scale networks and are focused on the network stacks' third and fourth layers. When talking about the ability to reduce such attacks, the first question that pops up is whether the mitigation service has increased network capacity or the hacker. However, there’s a totally different kind of DDoS called Application-Layer DDoS attack, which is also called ‘Layer 7’ DDoS attack. Such attacks are not easy to detect and are even harder to protect against. In fact, you might even fail to notice it until the time the website goes down, and it can also affect many back-end systems. Since your website, its applications, and supporting systems are open to the threats from the external world, they become the key targets for such sophisticated hacks devised to affect the way in which the different systems work or to make the most out of the uncorrected flaws. With the development of applications continuing to shift to the cloud, such hacks will turn out to be more difficult to shield against. In the course of spending your efforts on protecting your network from such complex and stealthy ways, success is decided based on the smartness of your cloud security technology and how appropriately you can use it. Instead of depending on your network capacity’s strength, it’s recommended to rely on the ability to precisely profile inward traffic to effectively reduce application-layer DDoS attacks. This means to differentiate between bots, hijacked browsers, and humans and connected devices like home routers. So, the process of mitigation is quite more complicated than the hack itself. The usual Layer 3 and Layer 4 hacks overwhelm particular website features or functions with the intent of disabling them. A Layer-7 attack is different from this in that several susceptibilities existing in the web apps proprietary codes are not known to the current security solutions. The latest in app development is the pervasive cloud-oriented platforms and the cloud itself. It’s undoubtedly a great boon but has also become a bane by increasing the chances of attacks for many businesses. To safeguard against DDoS attacks, developers should integrate safety measures right in the development stage of the application. Developers need to embed safety solutions in products and the security team has to be more vigilant by using solutions designed to detect any kind of abnormal network behavior right up on entry. 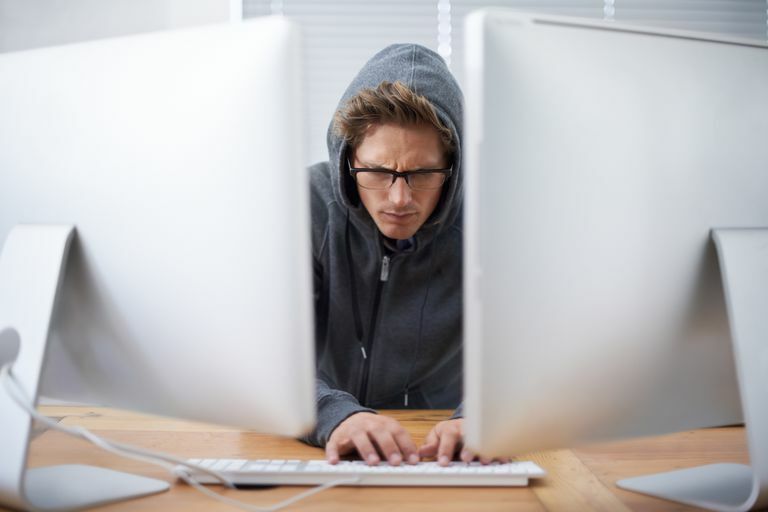 Software developers and IT security teams must follow the below steps in wake of the severe possible results of application-layer hacks. Check Security and Content Policies: Check if the present strategy followed by your company can safeguard critical data from DDoS hacks. Are the compliance regulations met? Are they updated? Are all divisions of the company involved? Protect the Network From Inside: Such security is offered as a part of other security or network systems, though full protection needs customized anti-DDoS systems. Seek Insights From Industry Experts: Learn from experts in the industry. Professionals can recommend the best practices and also help devise a mitigation strategy that takes into consideration all the possible hacks, including the application layer attack. Stay Updated With the Recent Trends: Learn about the security threats related to web applications, which are already identified. The Layer-7 DDoS attacks may be effective and too sophisticated to detect, but still, the IT security professionals are not weak. Stay updated about the latest developments and employ a combination of security systems and policies to come up with a comprehensive security plan. Carrying out network penetration testing at regular intervals can also help bring down the possibility of such attacks.